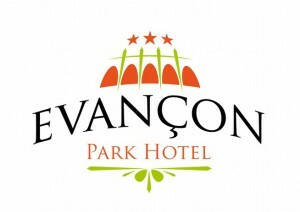 During the first week, students will be accommodated in the Evançon hotel in Verrès. 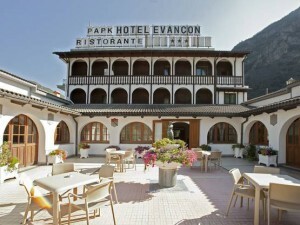 The hotel is situated in Via Circonvallazione, 33, five minute walk from the railway station of Verrès. 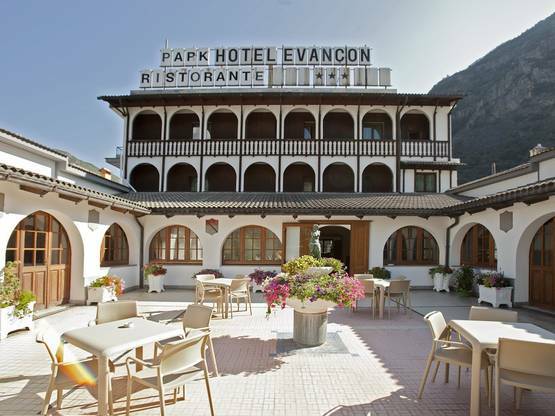 The hotel has an external free and private parking; it is possible to store skis, bikes, and luggage.